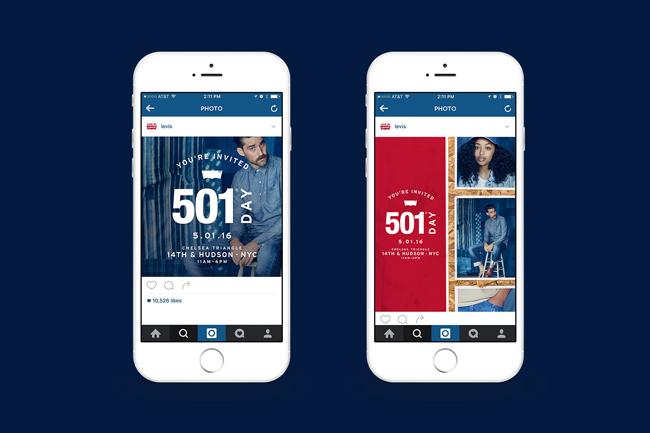 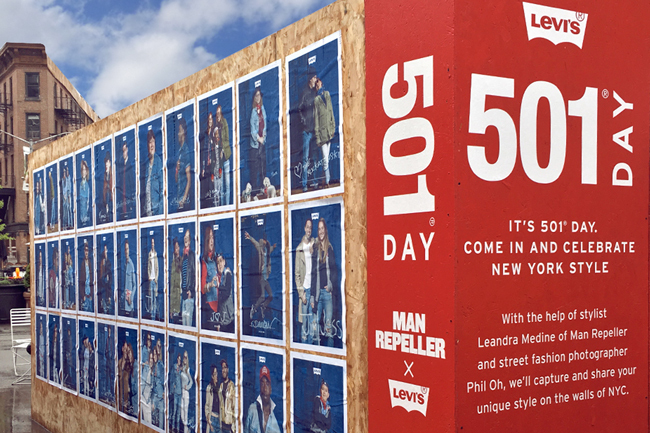 Levi’s wanted to celebrate their iconic 501 jean by hosting an annual event in NYC – Levi’s 501 Day. 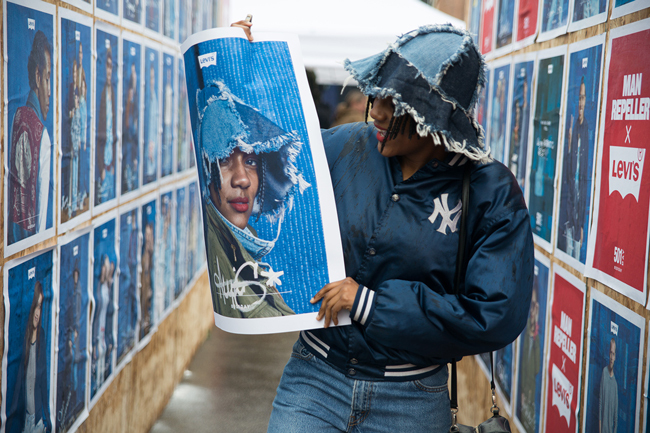 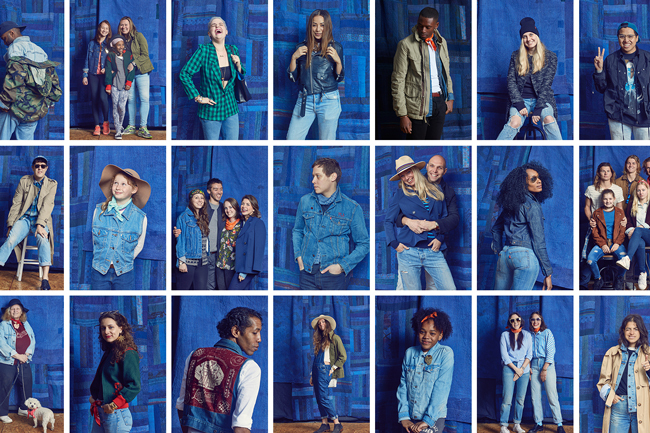 Since the Levi’s 501 jean is considered by many a canvas of self-expression, the company wanted an event that gave people a platform to share their style and story. 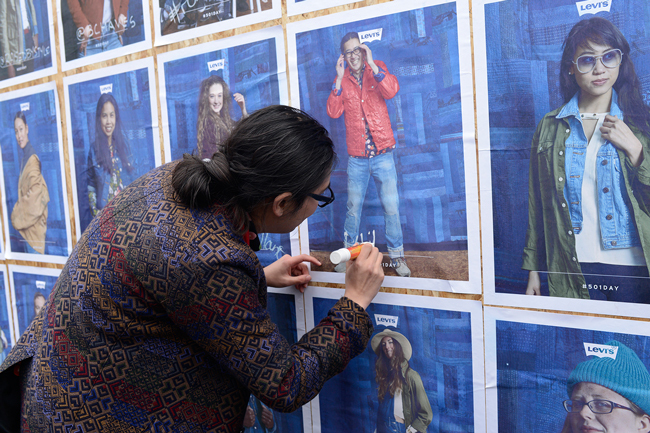 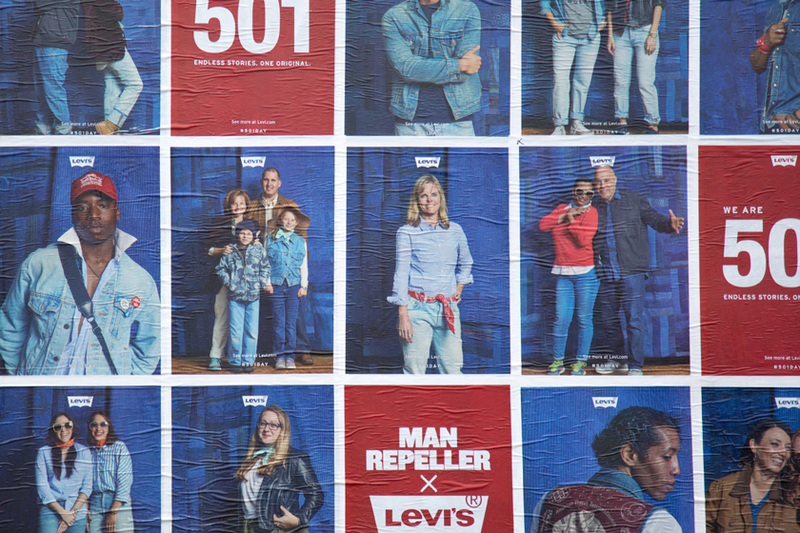 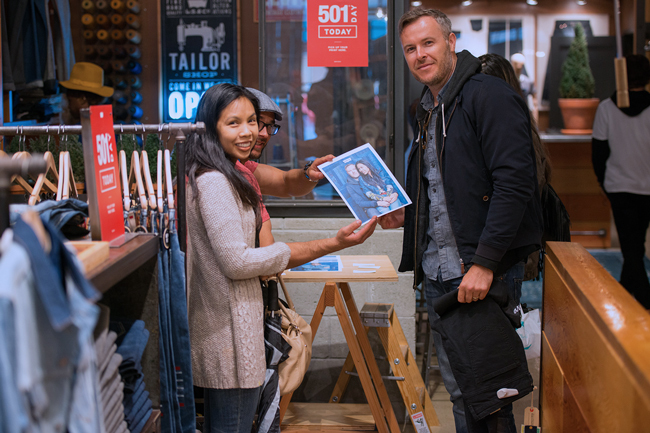 The answer was to give everyday people a chance to be a part of the WE ARE 501 Campaign, so San Francisco’s famed Hybrid Design partnered with fashion blogger Man Repeller and street style photographer Phil Oh to style and photograph Levi’s fans in their 501 jeans. 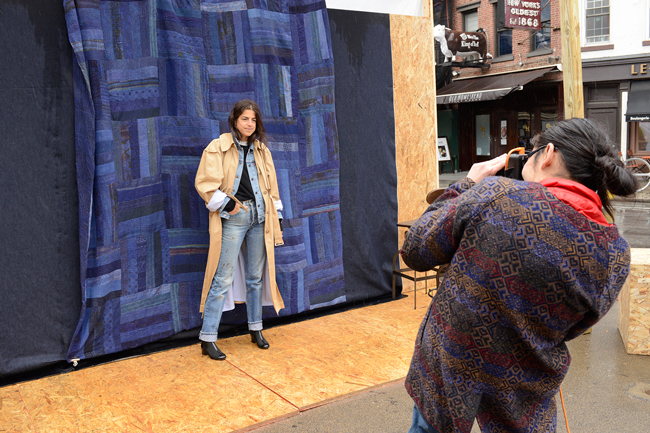 Taking over Chelsea Triangle, the event was open to all: just show up in your 501s.